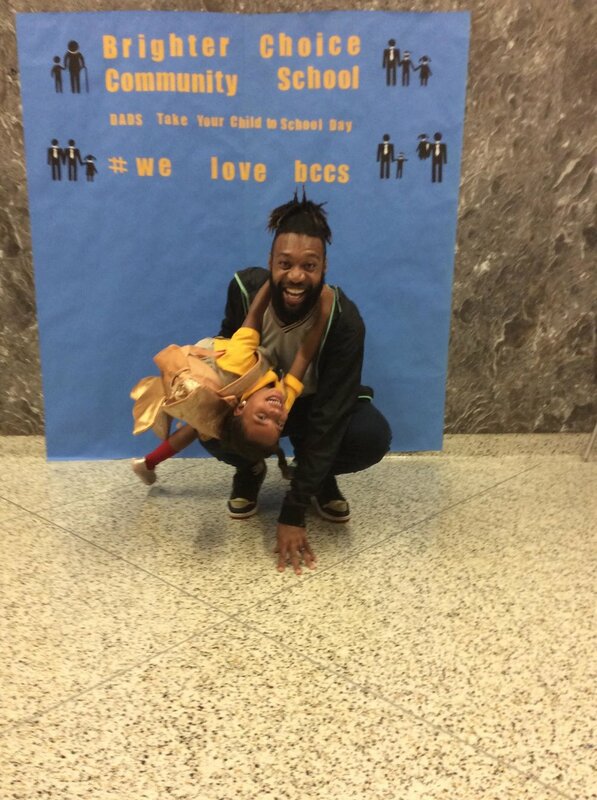 ACTIVELY INVOLVED FATHERS ARE A POSITIVE FORCE IN THE LIVES OF THEIR CHILDREN AND THEIR COMMUNITY. A nationwide campaign to initiate and encourage father involvement in Schools and Head Start Programs. 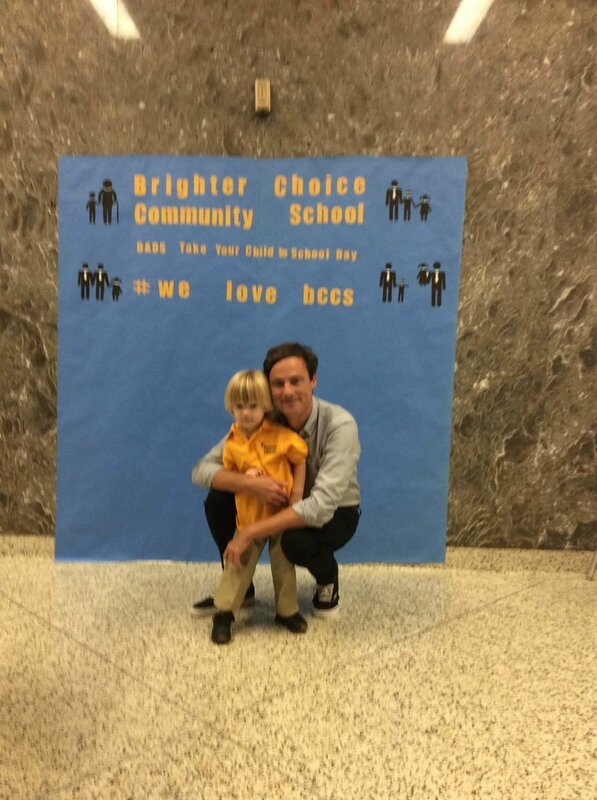 Through Dads Take Your Child to School Day, we hope this will be an inroad to engaging fathers and significant male caregivers becoming more involved in their children's education. A time for new and existing families to meet one another. An afternoon filled with fun at the Prospect Park Carousel. Free unlimited rides!